One of the best singles of 2013 was undoubtedly the piano-driven duet between Rihanna and Mikky Ekko. The song is a heartfelt bundle of emotions and feelings. Well, before the song became a duet, Ekko recorded a demo solo version. That demo has now been re-released with a music video. The video contains numerous clips of various subjects; most being flowers/nature. You can watch the video for yourself below the break. If you like this song, then there are plenty more where it came from. 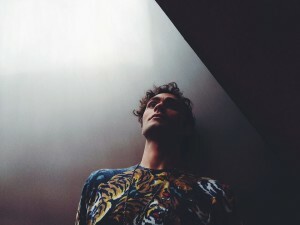 Be sure to find Mikky Ekko on Facebook to take a listen to some of his other work.